Having a Charm IT! 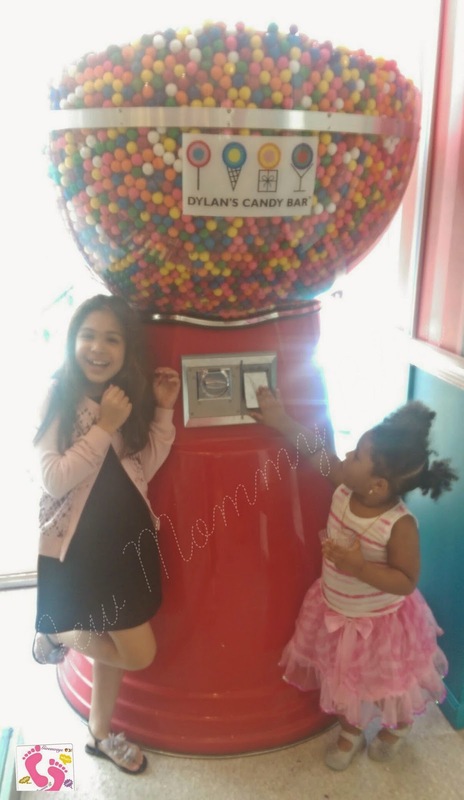 time with Crayola at Dylan's Candy Bar! Disclaimer: The kids and I were invited to this event as media. We received a Gift bag for attending. Opinions are 100% all mine! I LOVE living in NYC! It's mainly due to the fact that there are so many places to go. This past Saturday, I had the pleasure of attending an adorable Charm IT! / Crayola event with my daughter and niece. The Event was to encourage the children (ages 14 & under) to design and draw their very own one of a kind charm and enter it into the Charm IT! design contest. I've lived in NYC for 23.5 years and I've only been to Dylan's Candy Bar twice. 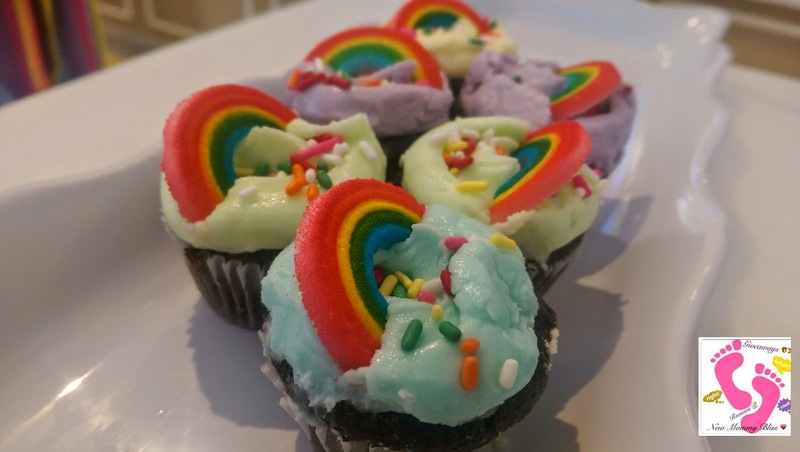 It's a place of candy and chocolate indulgence. The Event took place in the 2nd floor of DCB. There are normal seats to sit at as well as "cupcake" sitting booths! The set up was beautiful and each table had a small bowl of candy suitable for all kids to devour and go a bit nuts. There was a photo booth for the kids and parents to enjoy. 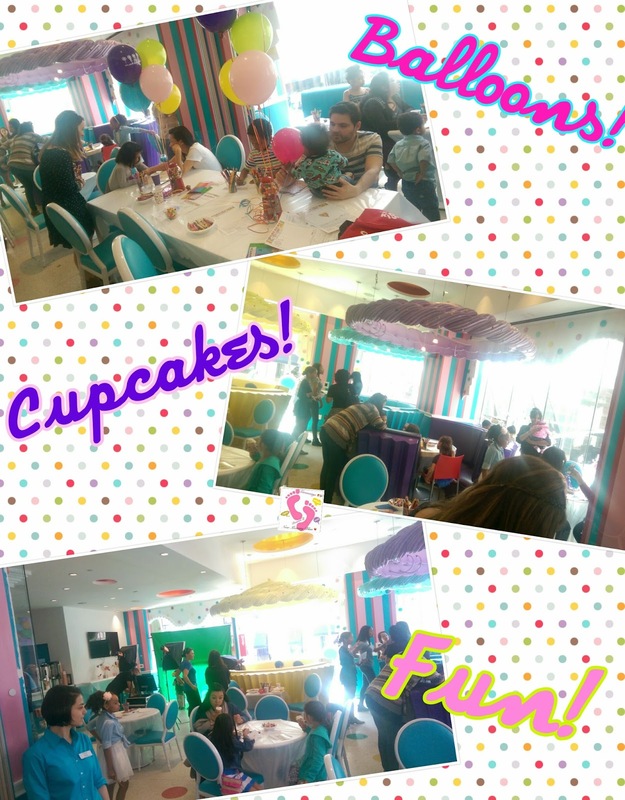 There were a variety of different candies at each table for the kids to enjoy , as well as Adorable cupcakes to match the theme. The main activity of the afternoon was a CHARM IT! Crayola Design-A-Charm contest in which kids, ages 14 and under, draw an adorable charm on paper that they would love to see added to the Charm IT! Website. 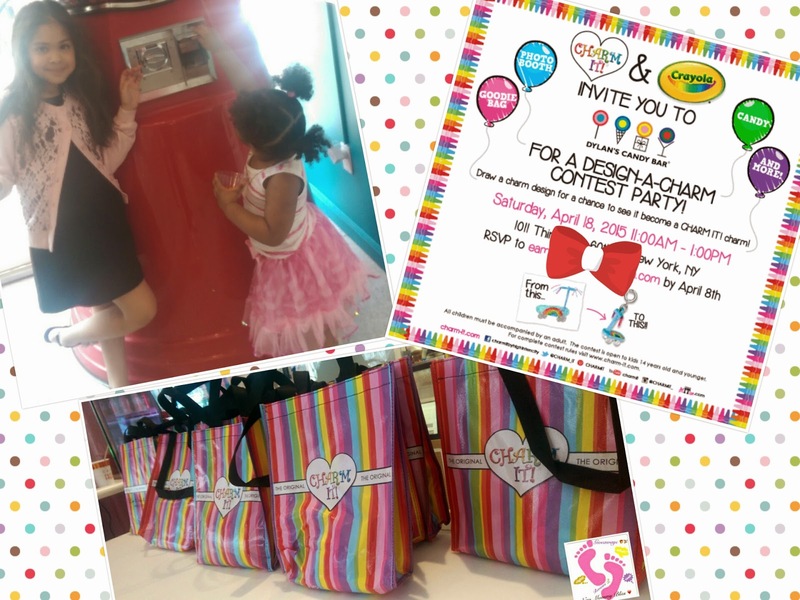 Would your child like to join in on the fun an enter this adorable contest? Just head over to http://www.shopcharm-it.com/contest , but hurry because the Contest ends May 6! 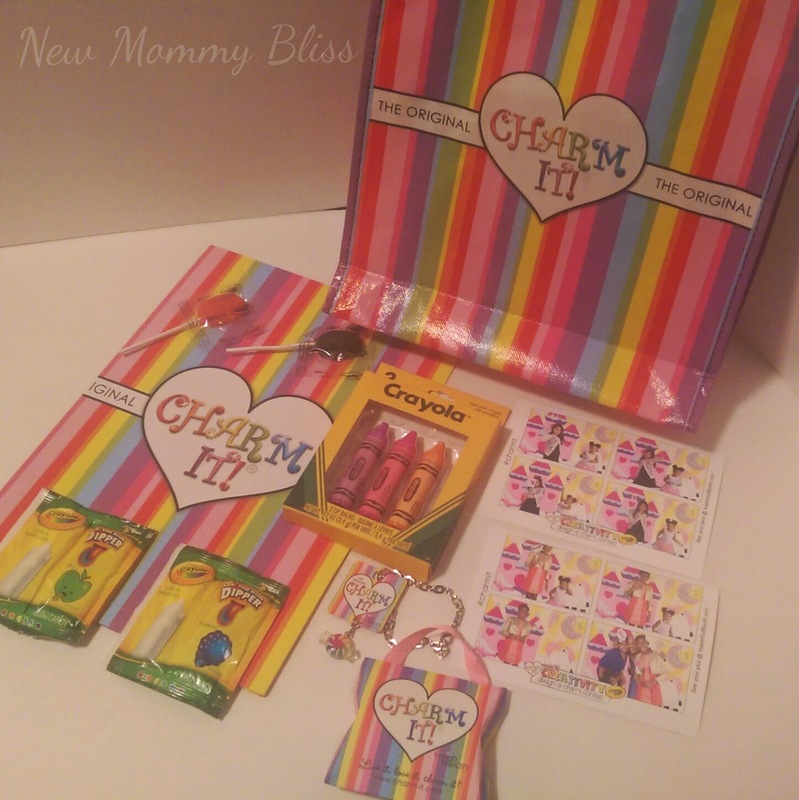 Have you heard of Charm IT! Before? What are your favorite types of charms? It's new to me, but what cool images of the event! I haven't heard Of charm it before but I have heard of Dylan's! What an amazing event to attend! How fun! The girls have Charm It bracelets and they are adorable.